Since the formation of Seafast Logistics in 2000, we have specialised in delivering bespoke logistics solutions to some of the most remote and hard-to-reach locations in the world. Our first contract with a government operation saw us delivering aid and supplies to remote and difficult to serve locations for a decade between 2005 and 2015. It was the experience of providing secure logistics solutions to the most challenging territories that led the Seafast Group to develop our wider business proposition. We are known for our ability to combine global reach with local knowledge to ensure that our cargo reaches its final destination safely and securely, and in the fastest time possible. It is this experience which enables Seafast to claim, an intimate knowledge of local rules and regulations in specific territories where service providers are in shorter supply, than the more established and often saturated trade routes. Seafast Holdings is the parent Company for the Group’s wholly owned subsidiaries Seafast Logistics, Seafast Cold Chain Logistics, Seafast Global and our overseas joint venture Company Seafast Africa Logistics. Seafast’s global team of dedicated logistics specialists manage bespoke solutions for some of the World’s best-known brands. 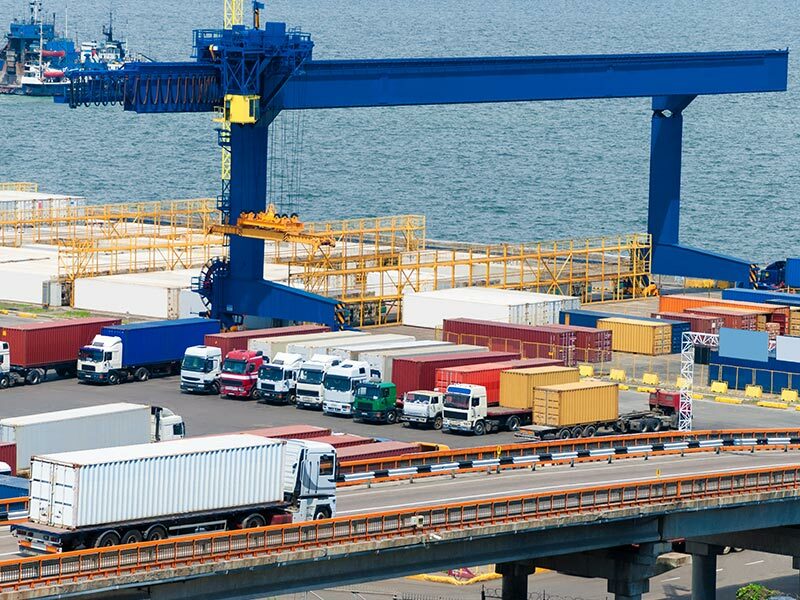 Remaining true to our established Business Model, we specialise in providing freight shipping and inland logistics solutions for the most challenging end to end transportation requirements. We have the capability to serve almost every country in the World, and specialise in the difficult -to-reach, remote and emerging markets, where our local knowledge and understanding helps us reach places that other logistics providers cannot.